City-wide planning is the foundation that helps us improve the quality of life for District residents. 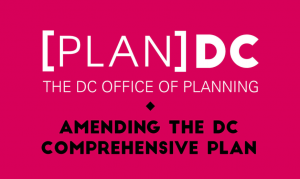 Explore these key DC plans and join groups to have a voice in our city’s equity goals through planning, policy, and practices. DC Healthy People 2020 is the District's community health improvement plan. Check out the plan which is guiding the District to be the healthiest, greenest, most livable city in the nation! This plan establishes goals of the District to help ensure that community-based treatment is provided to persons with disabilities. 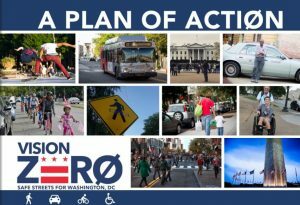 Vision Zero DC is an all-hands-on-deck approach to transportation safety. 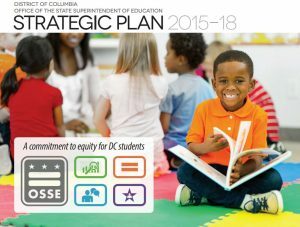 The OSSE Strategic Plan outlines a commitment to excellence in analyzing education data to inform practice and policy, upholding quality and equity of programs, serving our customers more effectively, and attracting and retaining top-notch talent for our agency. DC’s Economic Strategy outlines not only how we will grow our economy, but how we will make sure that growth benefits all Washingtonians. 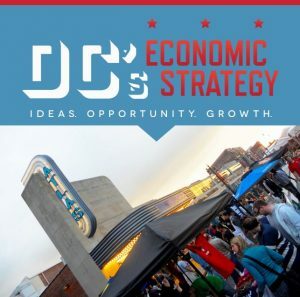 The strategy is focused on increasing the commercial tax base, creating jobs, fostering entrepreneurship and innovation, and advancing inclusive prosperity in DC. 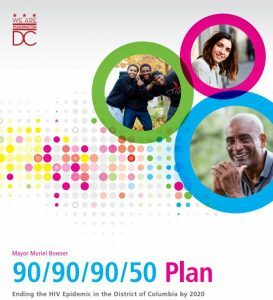 The 90/90/90/50 Plan: Ending the HIV Epidemic in the District of Columbia by 2020 was developed to achieve the following core goals: 90 percent of DC residents with HIV will know their status, 90 percent of persons diagnosed with HIV will be in treatment, 90 percent of persons in treatment will achieve viral load suppression and the District will see a 50 percent decrease in new HIV cases. 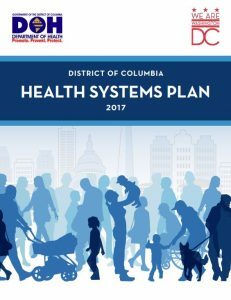 The District of Columbia's Health System Plan is a tool to strengthen the health and healthcare systems in DC. This tool serves as a guide for public and private investments in public health and healthcare delivery systems and will help promote the health and well being of residents across the District. 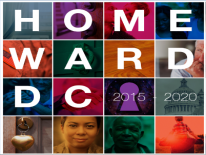 The District’s Age-Friendly plan focuses on adults age 50 and older. 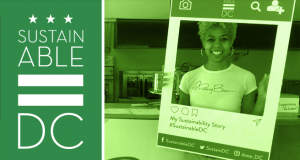 The goal is to ensure that all DC residents are active, connected, healthy, engaged and happy in their environment. 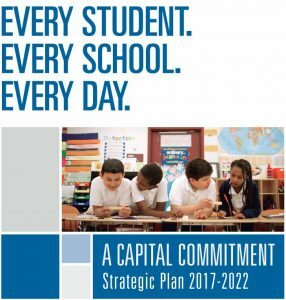 The Comprehensive Plan is the 20-year framework that guides future growth and development in the District. 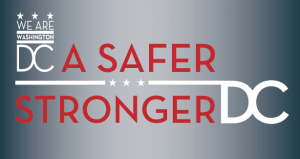 Mayor Bowser’s Safer Stronger DC (SSDC) Advisory Committee issued its recommendation around the challenges and opportunities for violence prevention in the District through a public health and evidence-based approach. 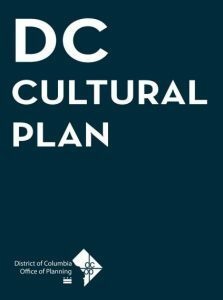 The DC Cultural Plan will culminate in the District’s first-ever Cultural Plan. This plan will lay out a vision for how together we can strengthen and invest in people, places and communities that define culture within the nation’s capital. 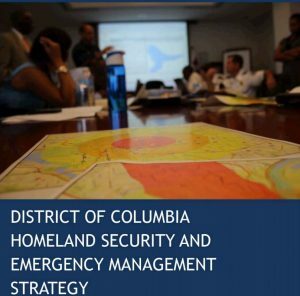 The District’s Homeland Security and Emergency Management Strategy establishes the District’s goals and priorities that inform programmatic and budget decisions and lay the groundwork for the development of the District’s preparedness capabilities. Climate Ready DC is the District of Columbia’s plan to adapt to changing climate that will mean more dangerous heatwaves, severe storms, and flooding.